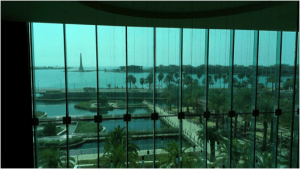 I recently joined the library at King Abdullah University of Science and Technology (KAUST) located on the shores of the Red Sea in Saudi Arabia. 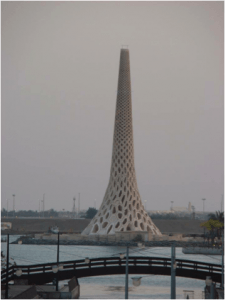 In the coming columns, I will explore my experiences in the new job, both professionally (about my role and university) and also personally (reactions to Saudi, KAUST, new culture, etc.). 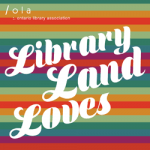 We also have a new Library Director who has agreed to an interview in an upcoming column, so I will later include some of her thoughts as well. In this first installment I will limit myself to introducing the university and the land. 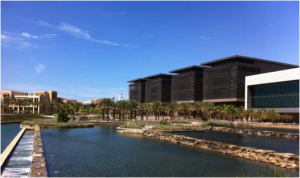 Founded by King Abdullah just five years ago, KAUST (the “Arab MIT”) is an international graduate-only university with research concentration in science and technology intent on solving energy, water, and food challenges faced by our planet and this kingdom (for example: desert agriculture and desalinization of seawater). Prior to arrival I had a good idea about what to expect within the university walls but I was less certain about life “out there.” My view of the countryside changed when I flew over it. 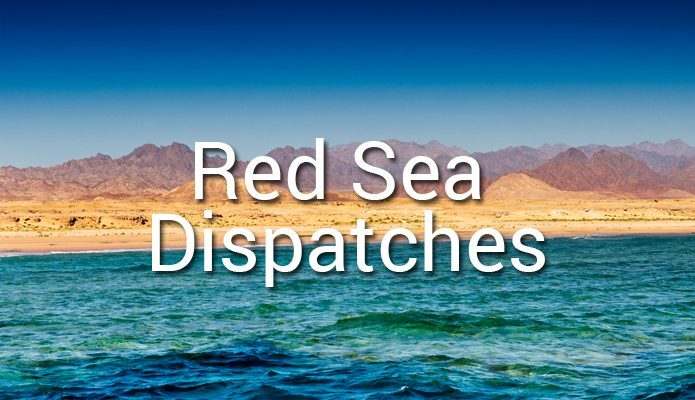 Instead of desert, dust, and heat, heat, heat, from the air I saw its rich geographical features firsthand – coastal lowlands, mountains, arable land, and canyons (as well as desert!). However, the cities are chaotic and the countryside view from a bus is pretty much what I expected prior to coming here. Now that I am more settled I can say that life on campus is good: both men and women can drive on campus, wear Western-style clothes, and feel very safe (this is the most secure campus I’ve been on). Some things are better than one might find in North America, such as the housing accommodations (which are comparatively opulent if electrically frustrating!) and the recreational facilities and scheduled activities (the island gym is like a resort; organized activities include scuba diving with whale-sharks, on-campus golfing, and annual go-kart riding for kids). More importantly, the campus atmosphere is relaxed, if alcohol-free. So, while life is worlds away from home, KAUST members are treated well in the kingdom. Are there differences here? You bet. Most noticeable: there are mosques on campus, there are prayer rooms in the library, there are prayer rooms in the airports, and there are prayer rooms in the shopping malls. Plus, work stops for prayer. I think this affects the pace of life greatly. Work is more related to fellowship than I am accustomed to, this takes some adjusting. The Western media routinely portrays Saudi Arabia as a redoubt for the reactionary and over-religious. Yet despite its shortcomings, the King has been using his resources to lead and engage as much as he can. I’ve seen conservative factions hamstring forwarding-thinking leaders in other countries and this one is no different. I think the Saudi King is moving in the right direction and this needs to be acknowledged. As for me, I count myself lucky to be here and experience life in the Middle East first hand. Chris Graves is the Associate University Archivist / Records Manager at the King Abdullah University of Science and Technology (KAUST) in Saudi Arabia. 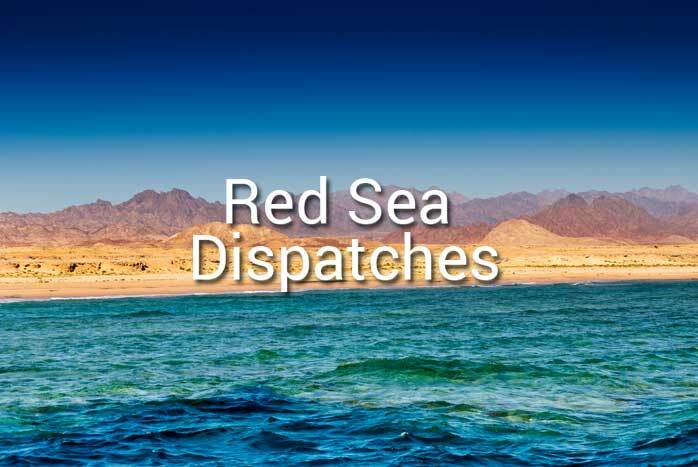 The Red Sea Dispatches column documents Chris’ experience in a new job in a new place. 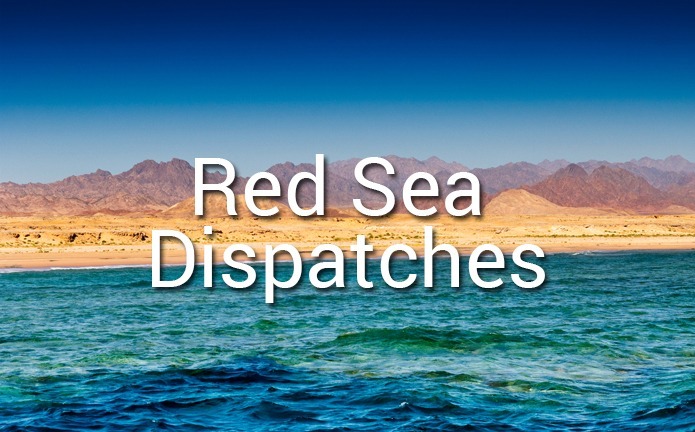 The views expressed in this article are those of the author and do not necessarily represent the views of, and should not be attributed to, the King Abdullah University of Science and Technology (KAUST).